This is what “twisted architecture” should actually be about: great looking buildings with completely unexpected angles and creative approaches. 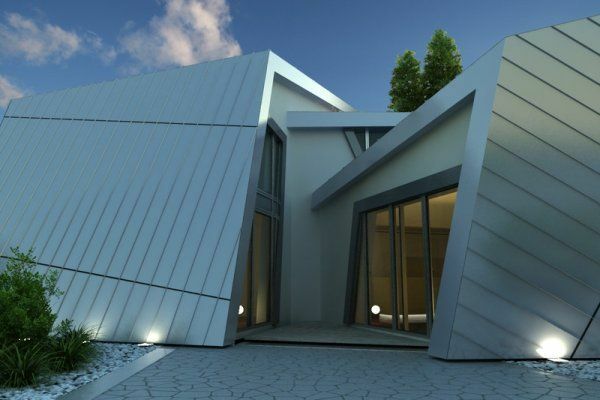 “The Villa” comes from Studio Daniel Libeskind, a company with offices in USA as well as in Europe. Here are some words from the architects’ website concerning this project: ” The Villa creates a new dialogue between contemporary living and a completely new experience of space. 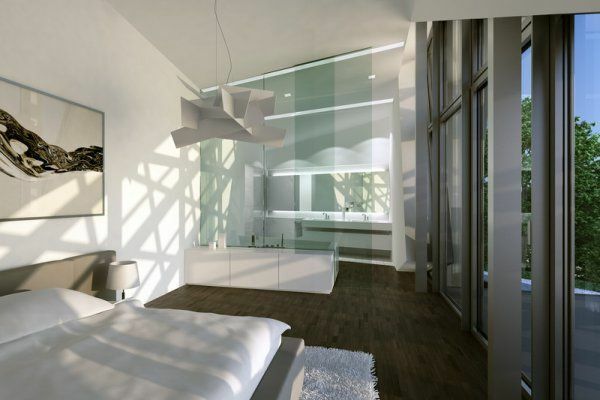 Built from premium materials, this German-made, sculptural living space meets the highest standards in design, craftsmanship and sustainability. It is unique at every turn, offering maximum insulation and durability, cutting-edge technologies and compliance with some of the toughest energy-saving standards across the world”. So not only an impressive design, but also a sustainable living space built from last minute technologies.